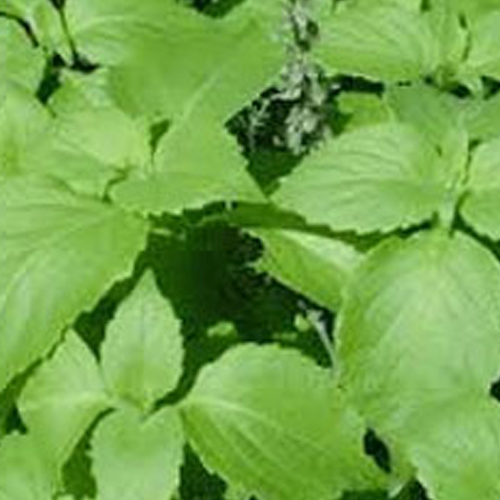 The essential oil is extracted from Oregano leaves using solvent extraction method. Carvacrol is a monoterpenoid phenol and has characteristic pungent and warm odor. It also finds presence in oil of thyme, pepperwort, wild bergamot where the percentage varies from 5% and 75%. Carvacrol essential oil comprises chemical compound found in essential oils of thyme, savory, marjoram, oregano, other plants where the extracted oil is available in form of a colorless liquid. Carvacrol oil inhibits growth of bacteria strains like that of Escherichia coli as well as of Bacillus cereus. Further, its low toxicity with pleasant taste & smell also makes it useful as food additive that helps in preventing bacterial contamination. The oil also finds usage in cosmetics, in disinfectants as well as in alternative medicine. With low toxicity as well as pleasant taste, it makes as useful food additive where it provides safeguard from bacterial contamination. Further, it is also used in cosmetics, in disinfectants and also comes with therapeutic properties comprising antibacterial, antioxidant, anti-fungal, analgesic. The Carvacrol is very potent aromatic chemical and should be advised not to be used while pregnancy. It should also be avoided in cases of high blood pressure.